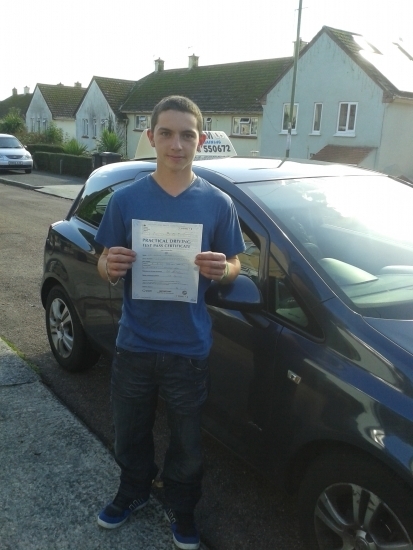 Just passed my test with only 2 minor faults, thanks Julie for getting me where I am now. I would recommend freedom driver training to anyone. Julie is a good patient instructor and will help you any way she can.